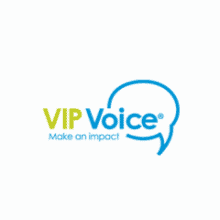 A lot of the websites you’ll see reviewing VIP Voice will tell you how great it is then give you a link to create an account so they can earn a commission by referring you. This is not one of those sites. I am not an affiliate for VIP Voice. I’m an internet entrepreneur that created this site to keep people from wasting their time and money on products that won’t help them achieve their goals. What you’ll read below is my 100% honest, unbiased review. All-in-all, there are significantly more dangerous websites being promoted than VIP Voice. You’re never asked to put any of your money at risk, so all you’re really risking by joining and completing surveys is your time. If you take enough time to complete a lot of surveys you can win auctions, enter sweepstakes, etc… But you are not going to make a full-time or even a part-time income answering surveys on VIP Voice. You’re paid with rewards points, not with cash or any form of mainstream currency. 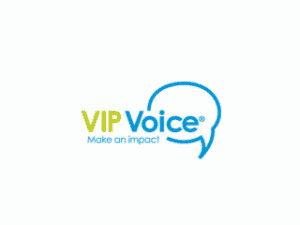 If your expectation is to answers surveys, save up points, and bid on vacations or household items a few months or years from now then you won’t be disappointed by VIP Voice. If your expectation is to supplement or replace your income taking surveys, you’re going to be very disappointed in VIP Voice and should instead look at other options like my highest rated paid survey site review. You’ll spend less time overall and have a much higher chance of supplementing or replacing your income. If you’re going into it with the right expectations it’s a pretty cool site that you might burn a little time on here and there to accumulate points. If you’re going into it expecting to make any form of income at all, you’re going to be very upset. Read on for more details. 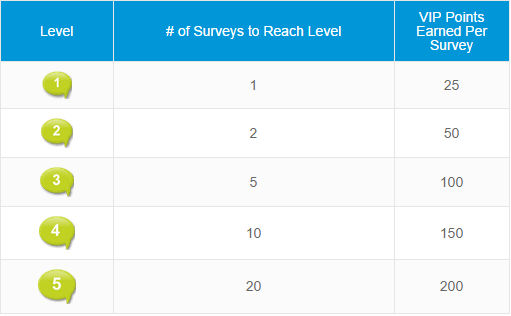 As you can see above, you get to the top level by taking 20 surveys, and from then on you’ll be rewarded with 200 points per survey. Everyone starts off at Level 1 and works their way up. VIP Voice has two redemption options within their members’ area – SweepLand or BidLand. In SweepLand you exchange your points for entries into sweepstakes (think of it as a raffle or a lottery) and in BidLand you attempt to win auctions by using your points as a form of currency. Whoever bids the most points by the end of the auction wins the item. As you can see in the image above, there are some VERY attractive auctions happening at any given time, but they can be INCREDIBLY expensive to win. 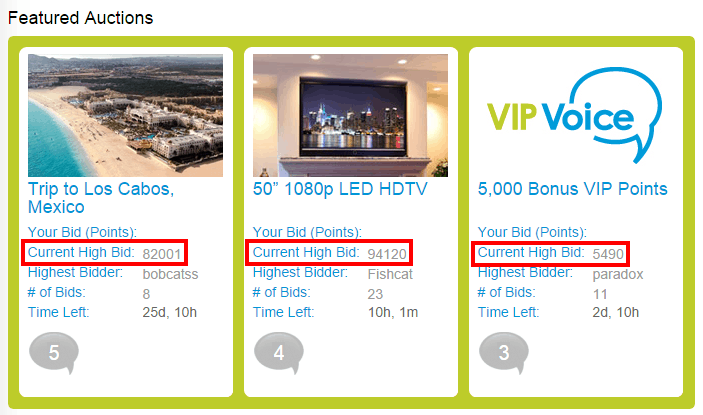 The top bidders on most of these auctions have likely been saving up for months, if not years to bid that many points. Are you willing to take surveys for years just to win a vacation to Los Cabos, Mexico? Why not just start a part-time business or get a part-time job and start saving up cash? You’d probably spend a lot less time in the long run, and then you’d have a sustainable stream of income as well. There are less desirable, lower-priced auctions as well that include household items, gift cards, etc… You’d still have to save up for weeks or months to win most of these items, and again would probably come out ahead by just creating a part-time income of some kind rather than taking surveys. The sweepstakes are even more of a coin toss, because now you’re dealing with much fewer points per entry, but you’re far from guaranteed any results and you have no control over the outcome. You could exchange your points for sweepstakes entries for years and never win anything – it’s just like playing the lottery. The people you see recommending VIP Voice aren’t doing it because it’s what’s best for you, they’re doing it because they make $1.99-$3.00 for each person they convince it’s a good idea. 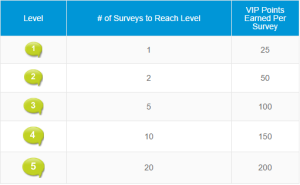 That’s why so many sites falsely tell people that they’ll generate income through survey-taking sites like this – it’s the most convincing thing they can tell someone to get them to join. As I said toward the beginning of this review, VIP Voice isn’t all bad – far from it, actually. If you’re joining for the right reasons it actually fulfills everything you might be looking for, but still not remotely as well as their competitor, Swagbucks, who we’ve reviewed here. If you’re joining VIP Voice because someone told you it was a great way to supplement your income, make cash, etc… then the product is being held to standards that it was never meant to meet. Swagbucks fulfills those promises dramatically better than VIP Voice does (link to our review of SB is at the end of the paragraph above). If you have any questions about VIP Voice or any other “paid” survey website, feel free to leave it in a comment below! I’ve been making a living online for years now and I’m happy to help any way that I can. Also, if you found this review helpful I’d greatly appreciate it if you took a minute to comment below and let me know! That’s how I know what content I’m creating is truly helping people so that I can focus on creating more of it in the future. Thanks for stopping by and stay safe out there! Description: A paid survey website with disappointingly low payouts due to pennies-per-hour earning potential. Thanks a lot for your very informative article, lots of people will benefit from this great article of yours. No problem at all, Bernie! Thanks a lot for taking the time to stop by again and leave a comment letting me know you were here. I really appreciate it! This is an excellent review and I really like the comparison that you give of Wealthy Affiliate vs VIP Voice. I found Wealthy Affiliate via a review of a different product vs Wealthy Affiliate. I was reviewing that other product and when I took it to heart and started reviewing Wealthy Affiliate, I ended up at Wealthy Affiliate and am extremely grateful that I did. I couldn’t agree more, Susie! It’s a massively better way to approach generating income online. Thanks for taking the time to read and comment! Good Afternoon. Just as an FYI. Most of what you said is correct with the exception of one thing…..you can earn real money on VIP Voice. I have been chosen for three surveys (recording what I eat for a week) that pay a $25 Visa card so I have actually earned $75 in actual money taking their surveys (in addition to the points you receive for most surveys). I do not know how they determine who gets what surveys and how many people are chosen for them but I have been chosen three times in the past two months and received payment right away after my surveys were complete. I just thought you might want to know that. Thank you very much for clearing that up, Deb! scholarship prize and was to fill out the affidavit to feceive my prize. I printed the form and was filling it out when I came to the part that wanted my social security number. Should I supply that that information ? Hey Jack! Wow – it makes sense that they’d need it (for tax purposes) but that’s completely up to you. I’m unfortunately not familiar enough with the company to say for certain whether or not I’d give it out in your situation. So what did you end up doing? And how did it go? I’m trying to win that some prize. I’ve been a member for many years. I’ve won a few auctions on bidland, but never on sweepland. 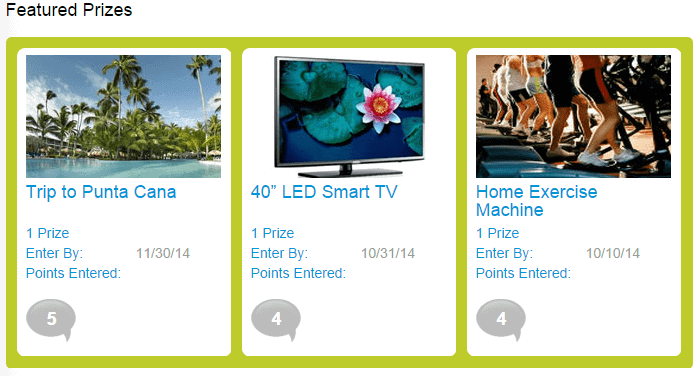 I’ve never needed to supply a SS number, but all my prizes have been valued at $50 or less. It’s not a site to make money on, but if you have an hour or two free each week, you can earn enough points to win some stuff. They also have a football pool during NFL season that is fun and you can win points or cash. Do you know if you are using the Sweepland points you use go away? As in, there is an item I am spending points on and is states to enter by 9/30/2016. I’m scared if I don’t win, that those points go away. Curious question since you have many years of experience what are the best top-paid surveys website to visit paying cash benefits? If any what are other ways making a quick buck surfing the web? Hey Kevi! Anything that pays for “surfing the web” usually pays VERY little so it takes a lot of time to accrue payouts. But Swagbucks has offers like that, along with much higher-paying offers, in case you haven’t checked them out yet. Here’s a link to my detailed review. I unsubscribed after five surveys in a row refused me because I’m not a Latino.